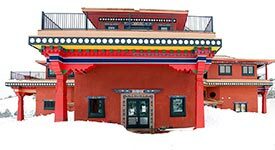 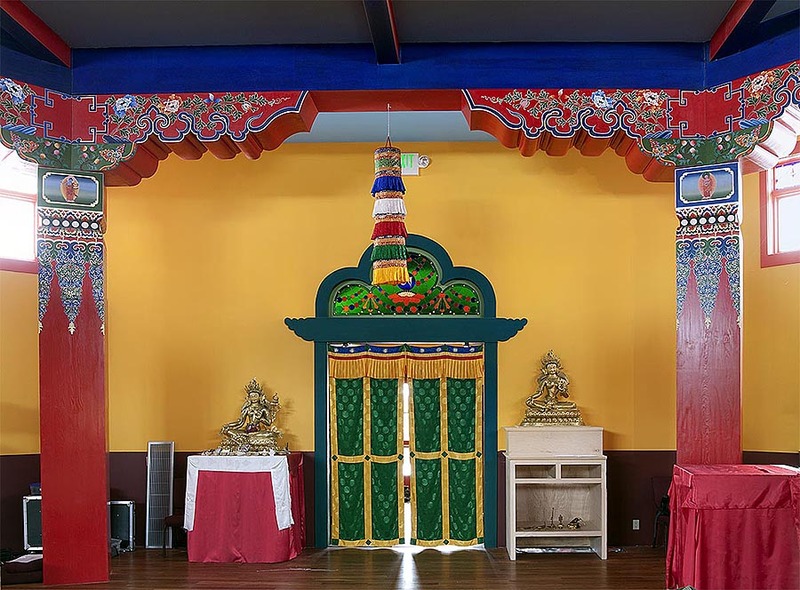 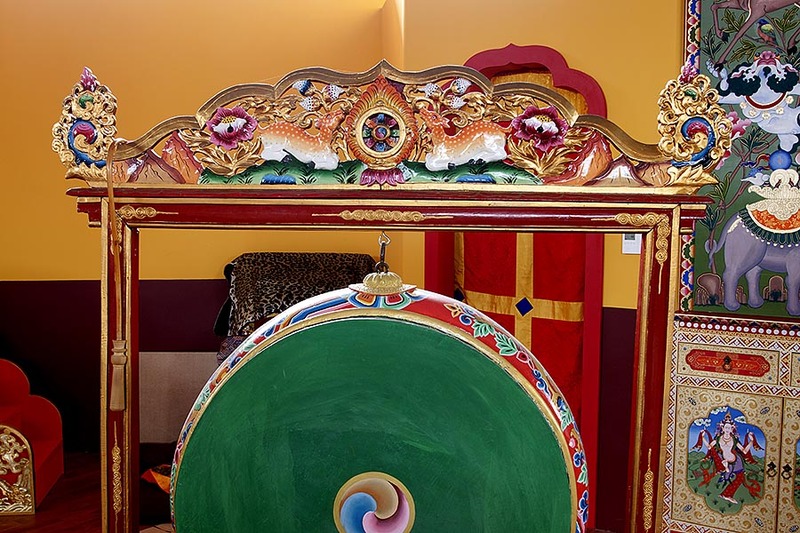 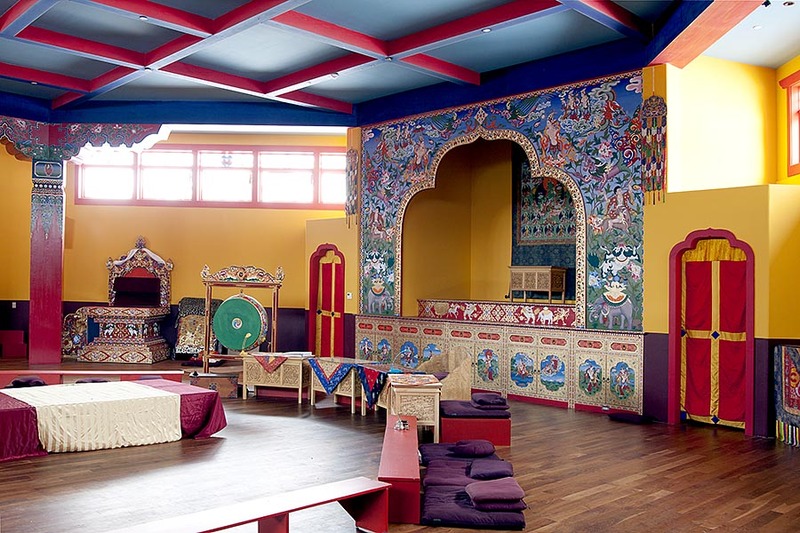 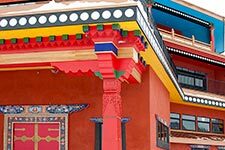 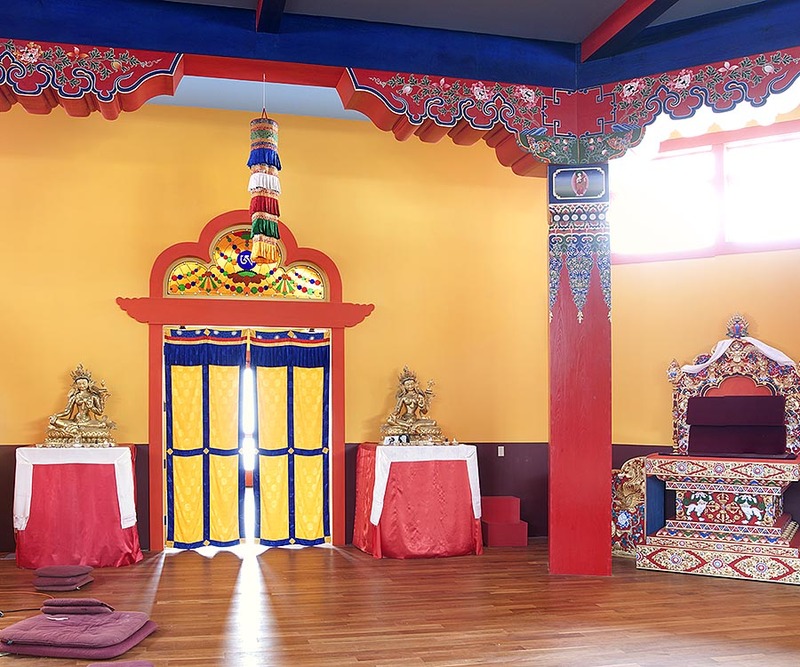 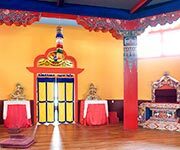 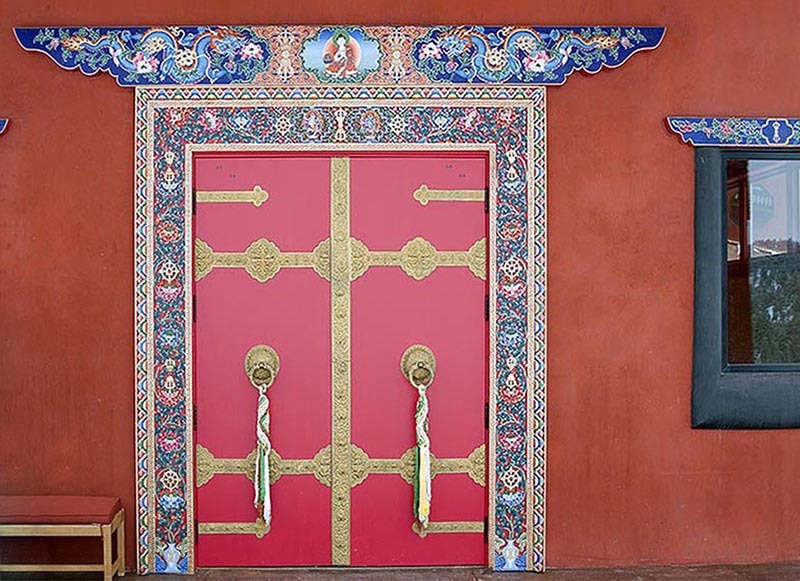 Musgrove Fine Woodworking is honored to have been commissioned to build various projects for the Tara Temple at Tara Mandala Buddhist retreat center, outside of Pagosa Springs, Colorado. 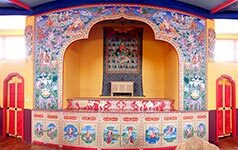 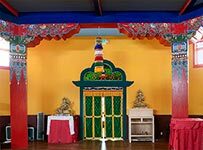 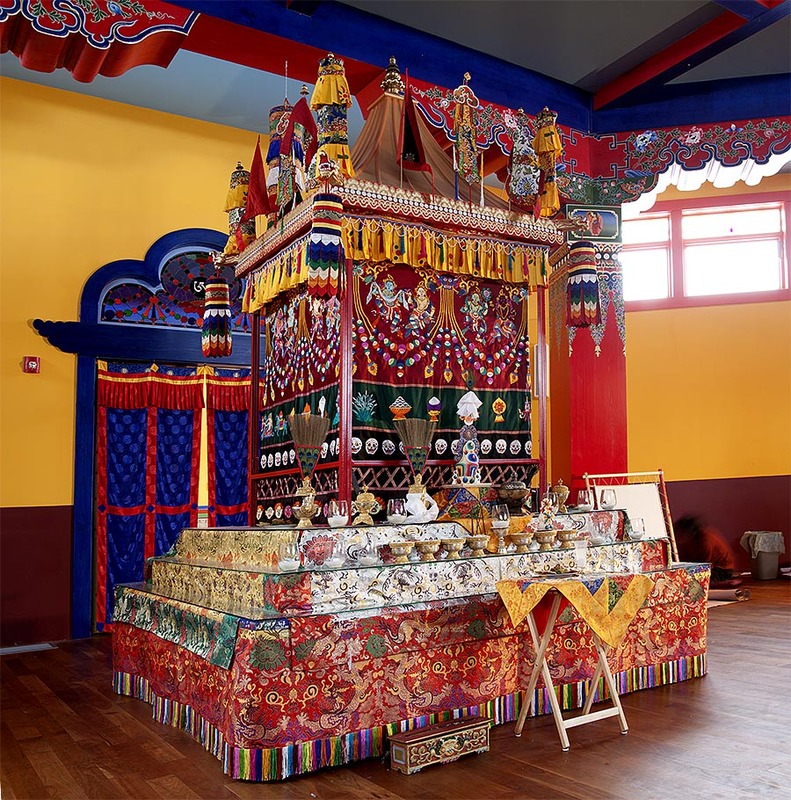 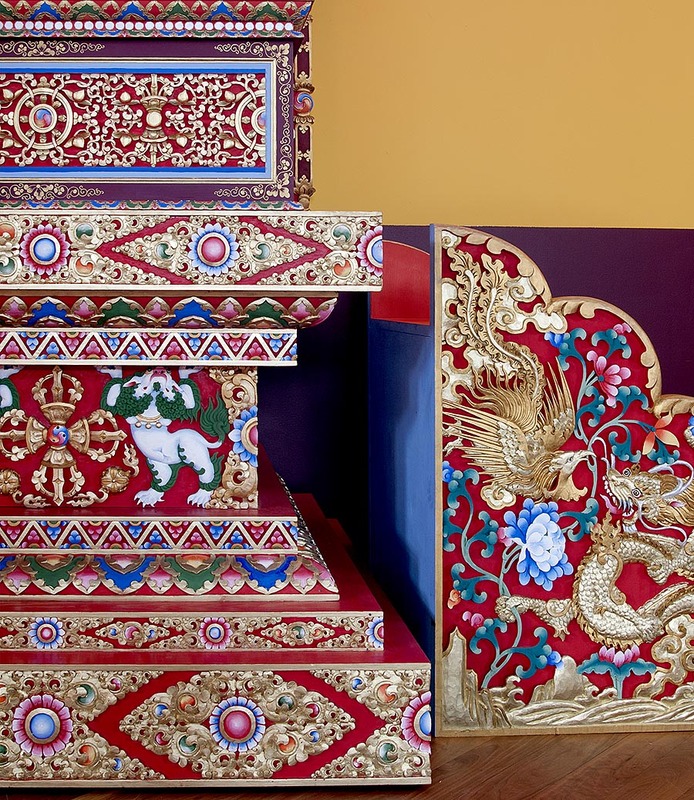 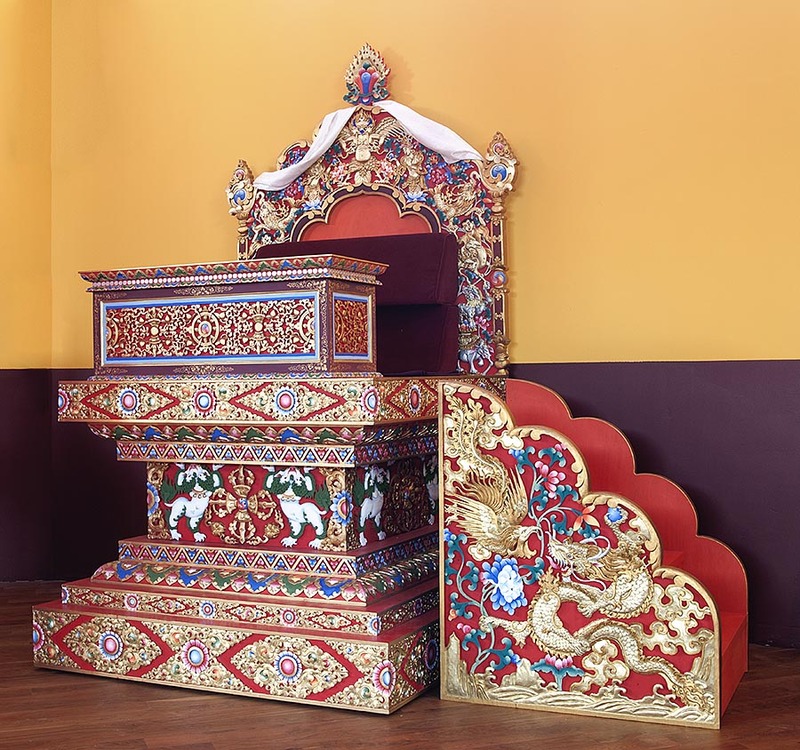 Our work included architectural corbels and columns (inside and out), shrine cabinetry to display the twenty-one Tara statues, numerous stand-alone thrones and tables used in the temple, and Lama beds. 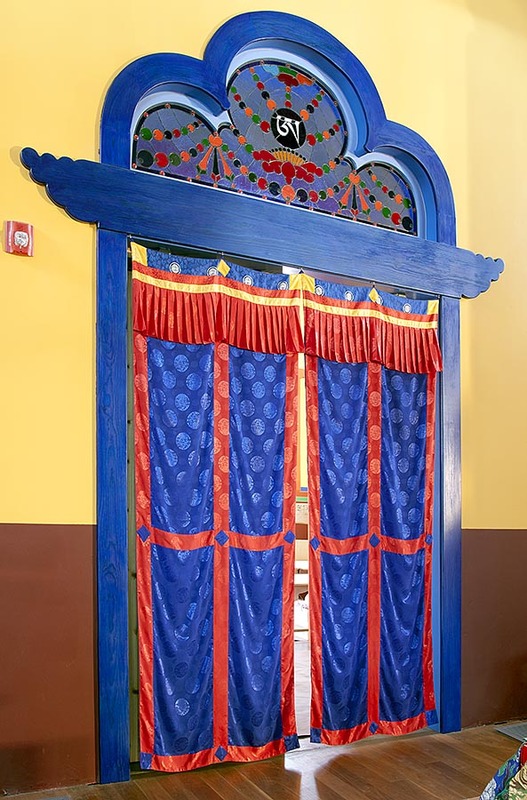 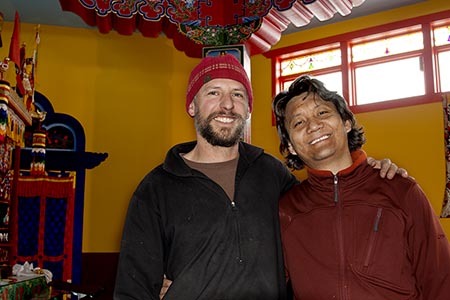 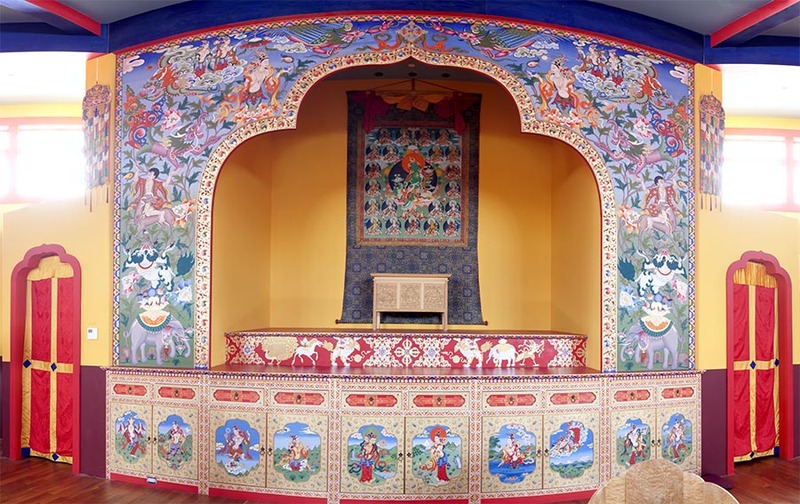 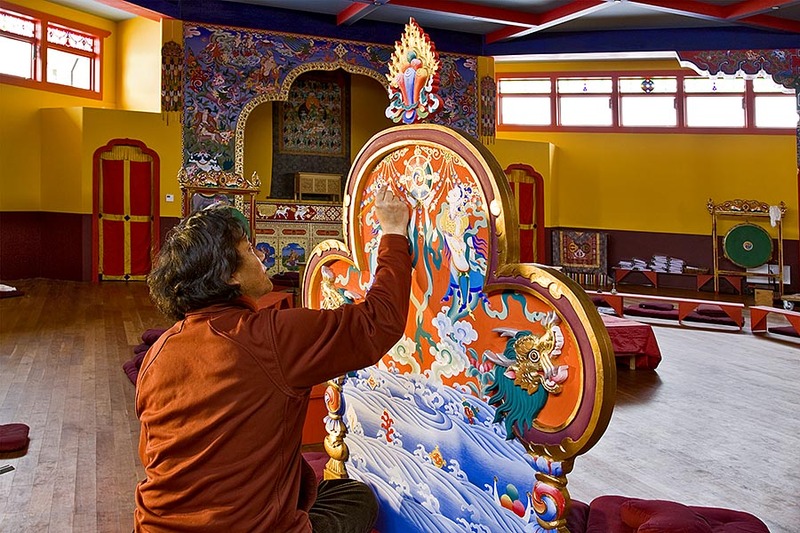 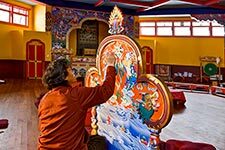 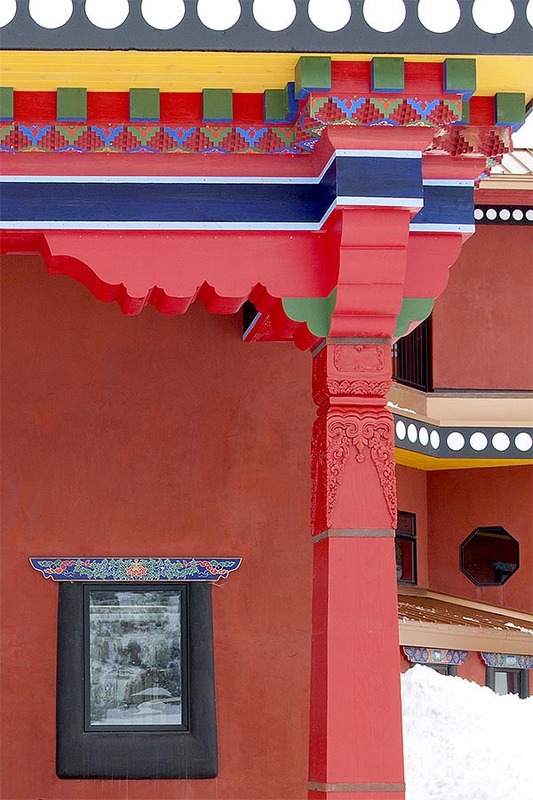 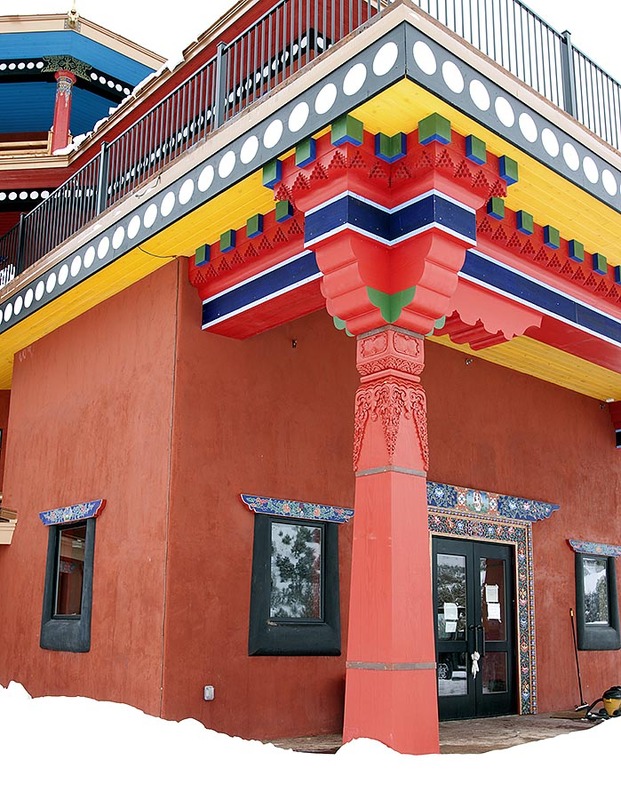 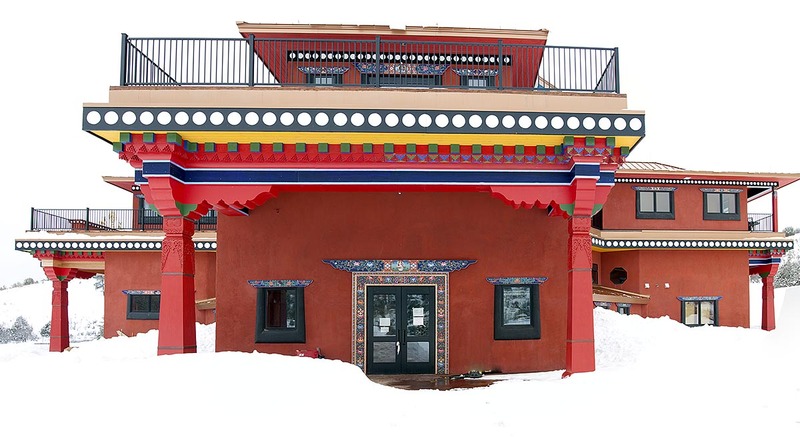 We worked closely with Lama Guyrmed Raybies, the resident Tibetan artist, to design everything that was built. 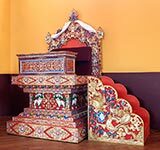 Many of the pieces were then meticulously hand carved by three master wood carvers from Buhtan, and painted by Lama Guyrmed in the traditional Tibetan manner.